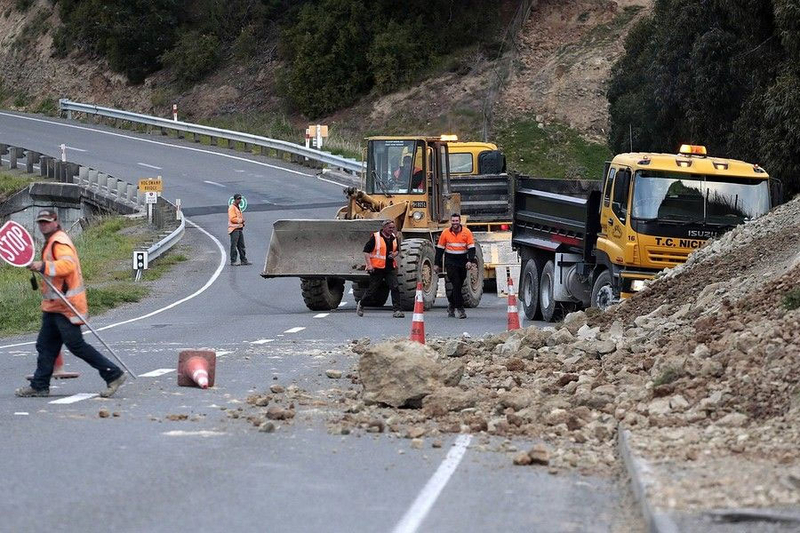 During 2013 two significant earthquakes hit the Cook Strait region of New Zealand in what can be described as an earthquake doublet. 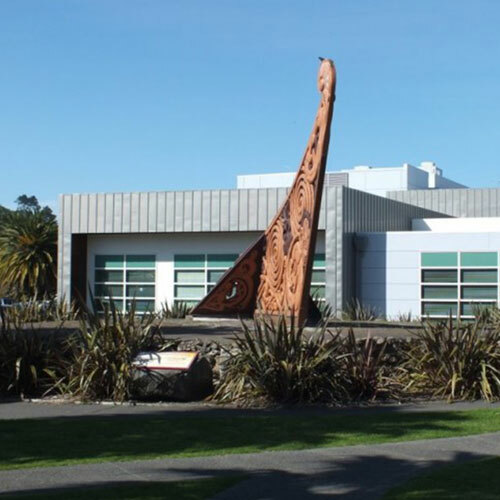 The two earthquakes were closely spaced and similar sized events in very similar locations. 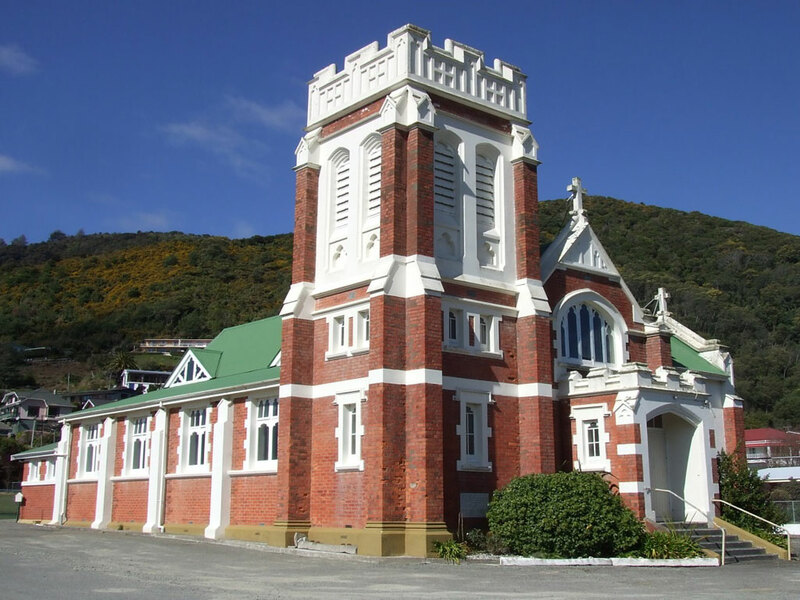 The first, on Sunday 21 July was a magnitude 6.5, located just off Seddon – being 51 km from central Wellington at a shallow depth. 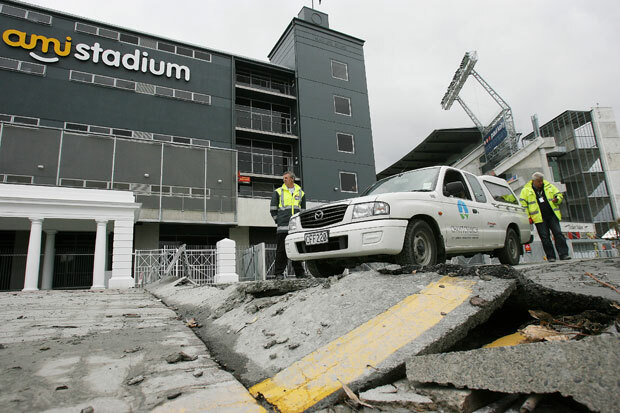 The subsequent magnitude 6.6 earthquake occurred on 16 August located 77 km from central Wellington. 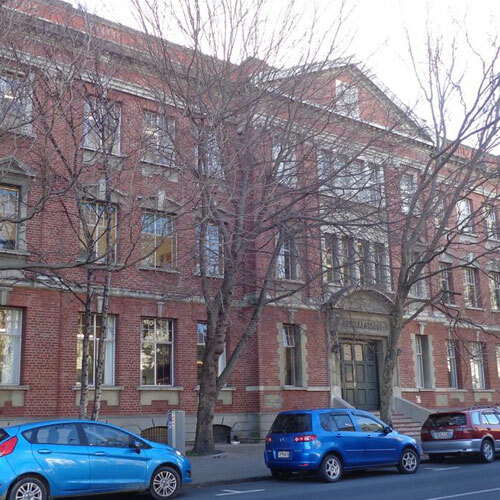 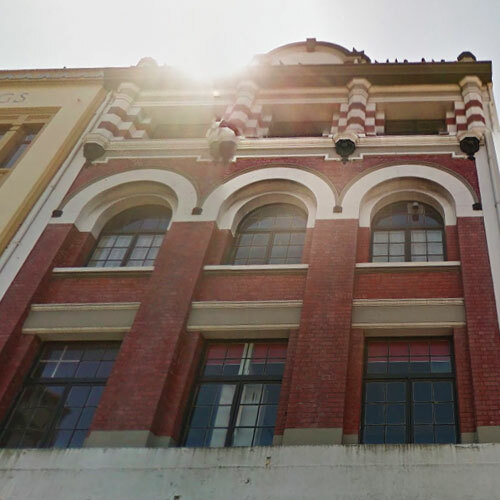 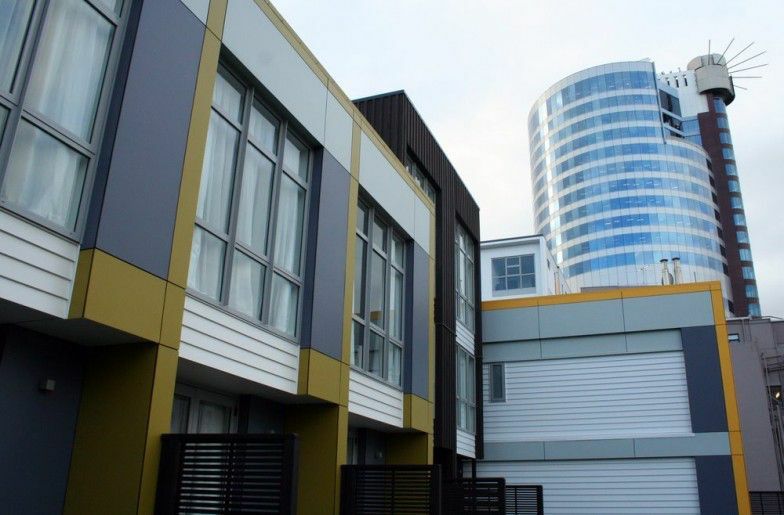 The Miyamoto International NZ (formerly Miyamoto Impact) engineering team was immediately mobilised to aid building owners requiring post-earthquake inspections on their buildings in the Wellington region. 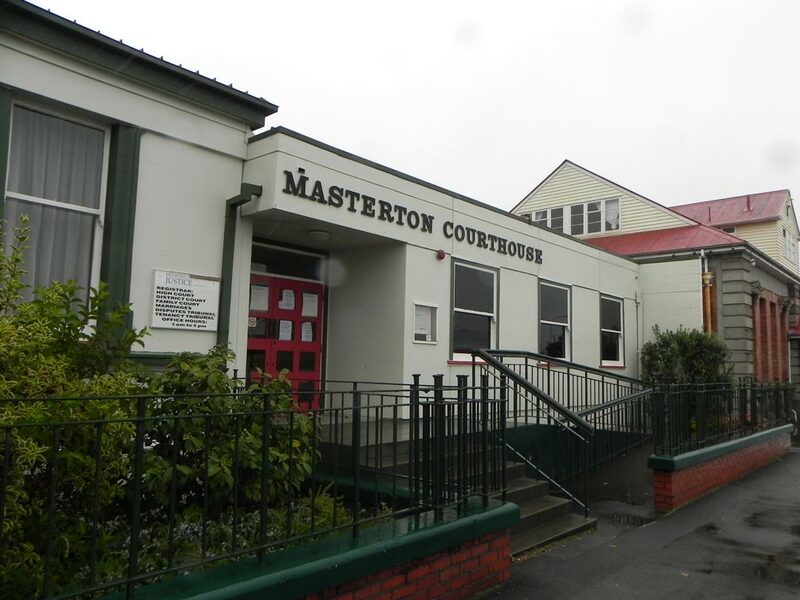 While the earthquakes in Wellington were relatively large in magnitude, there was little to no structural damage observed in any of the inspections we performed for clients – most damage was done to non-structural items. 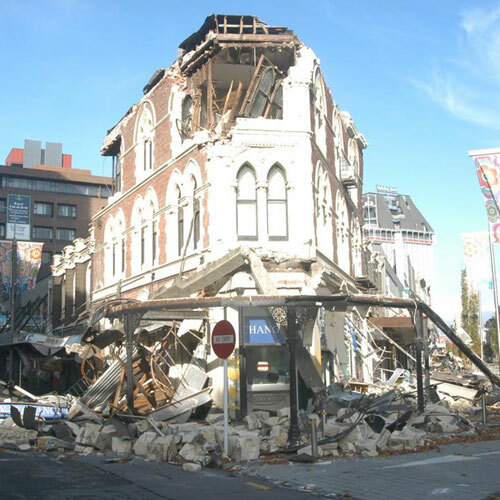 These post-earthquake inspections needed to happen quickly to ensure buildings were safe to occupy. 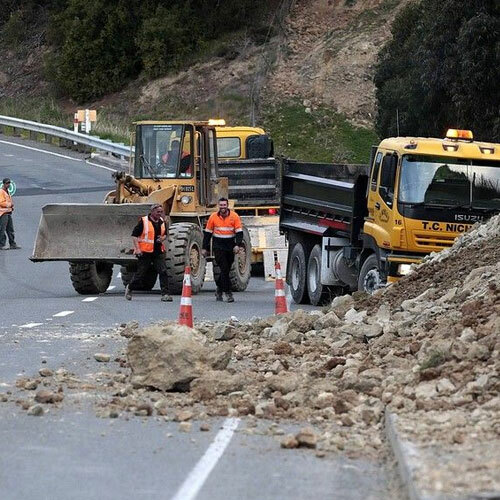 A significant amount of co-ordination and people on the ground were needed to make this process as efficient as possible. 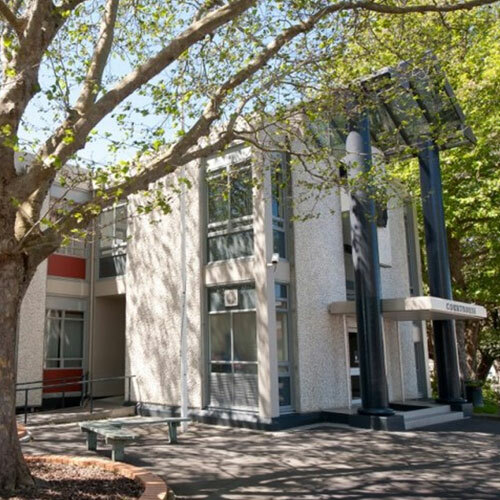 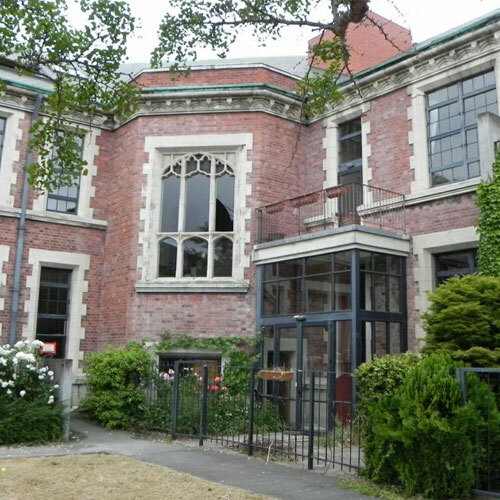 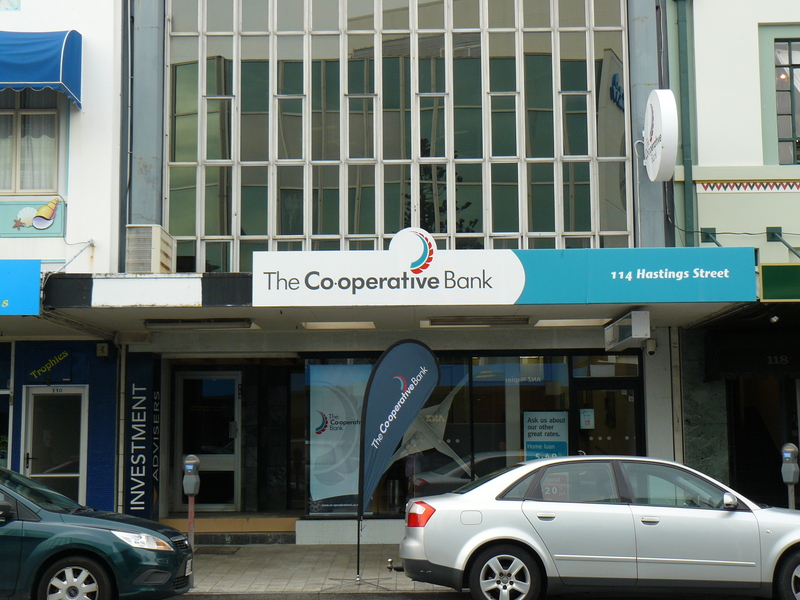 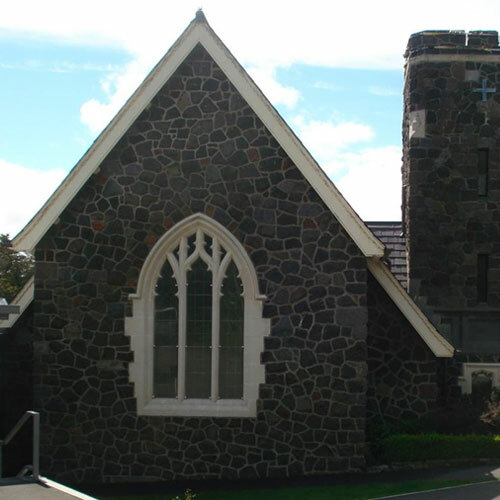 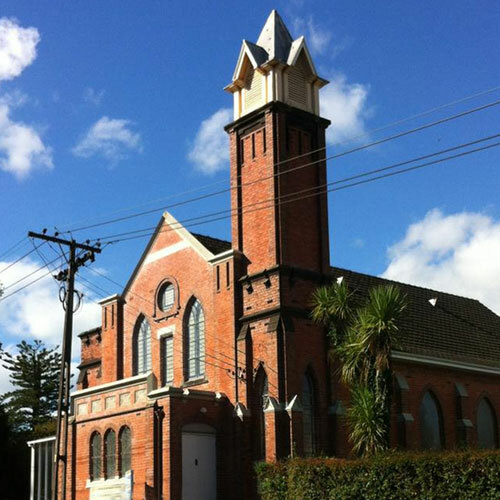 The clients we worked with to ensure buildings were structurally safe included multiple properties (churches) of the Catholic Archdiocese of Wellington, the Co-operative Bank as well as independent building owners. 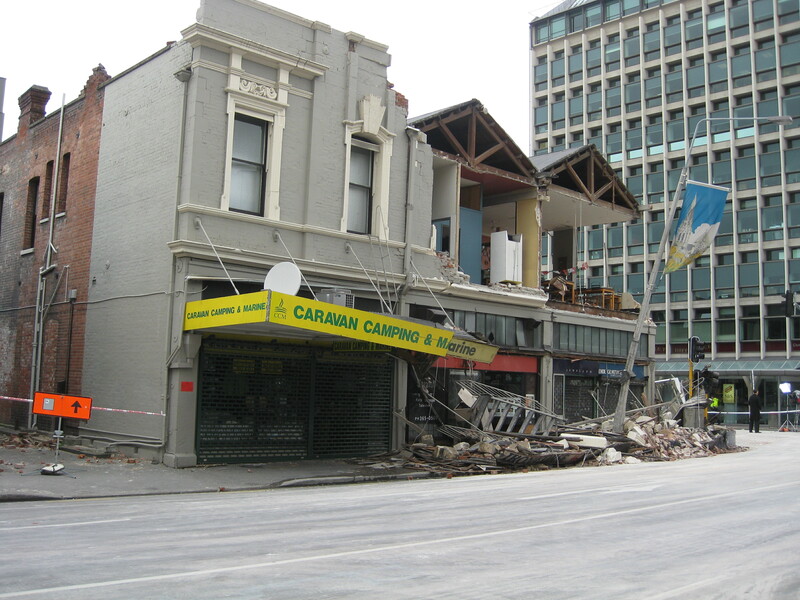 There were multiple buildings actually affected by the earthquake and had to be closed – this included the WCC Municipal Building, three car parking facilities and the worst affected site was the Harbour Quays building housing the BNZ.